Revealing the inextricable link between successful fundraising and organisational development, the book shows how to increase your access to wealthy donors and raise your community profile to power revenue through tactics such as challenge drives, stretch gifts, and corporate matching gifts; parlour gatherings; leadership councils; year-end drives; corporate partnerships; and major campaigns. 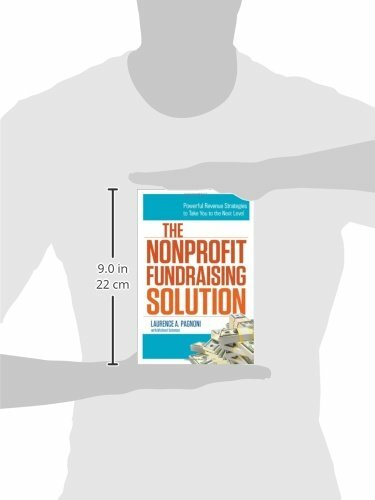 The nonprofit sector is facing major fundraising challenges. Government cutbacks, shrinking endowments, and business belt-tightening mean revenue shortfalls that could prevent organizations from fulfilling their missions. 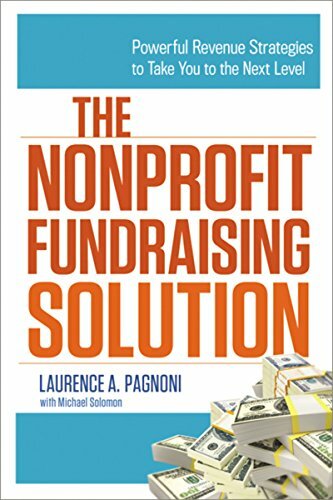 To survive and ultimately thrive, a nonprofit needs forceful revenue strategies and an organizational culture that champions them. Bridging the gap between theory and practical methods, "The Nonprofit Fundraising Solution "shows readers how to: - Ensure that executive leadership and board dynamics fully support fundraising initiatives - Build a broad constituency of donors aligned to the mission - Determine the right level of funding diversification - Use tactics such as challenge drives, stretch gifts, and corporate matching; parlor gatherings; leadership councils; year-end drives; corporate partnerships; and major campaigns to power revenue, increase access to wealthy donors, and raise their community profile - Proactively encourage planned giving - Avoid revenue plateaus Full of real-life stories and "casebooks" of the strategies-in-action, this book reveals how any nonprofit can implement advanced fundraising methods and secure the funds they need to excel.